Hi, and welcome to my website! Thanks for stopping by, and I hope there’s a little bit to interest you. So, a bit about me. I live in London, but am a bit of a country bumpkin, so use writing as a way to escape the smog and grime. There’s normally a cat drooling on my lap as I’m typing, I’m addicted to tea (I drink FAR TOO much of the stuff) and I get easily distracted by television marathon sessions – such as watching the entire Fringe or Greys Anatomy seasons back to back. I published my debut novel, Inside Evil, in March 2012, and have never looked back. Those Ridgewood residents took over my life for the best part of last year, and I quickly wrote the sequel and am now working on book 3 of the five book saga. I’ve also released CRYO: Rise of the Immortals – a science fiction novel set a few decades in the future where our main character, John Carlody, wins a ticket to a cryogenics program. I guess he’s a bit like me; wanting to escape the world, but when he’s given the chance, realising there’s a lot he doesn’t want to lose too. In addition, I also have a small zombie novella, Pacifier 6, debuting in February 2013. What happens when the apocalypse is over and a drug has been found to reduce those zombies to a docile workforce? You’ll find out as Karl Kingly discovers there’s something more to the grisly and ravaged faces of zombies. Would love to read your 1000 ebook sales blog post, Geoff – the links don’t work for me! Thank you for ‘following’ – forgot on the previous comment. 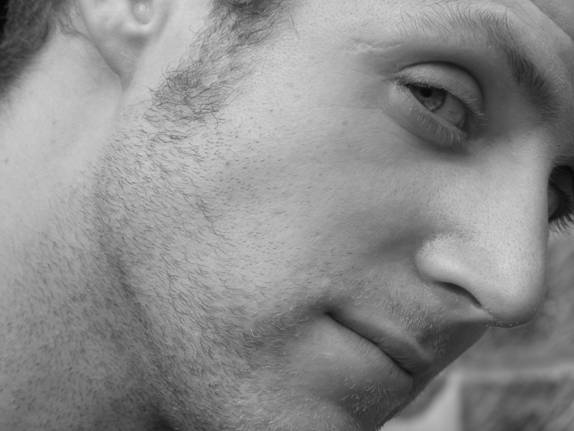 Will recommend you to my eldest son: quirky, intelligent, reluctant artist, photographer, writer and humourist…..
Hello! Will be looking into your work. Enjoy your day!